Nasik is an ancient holy city located in Maharashtra. It’s famous for its pure, spiritual feel and historical references to the Ramayana. Yes, lord ram is believed to have actually bathed at a water tank in the city called the Ramkund. Due to its religious significance, it attracts a multitude of devotees year on year. Thus Nasik is one of those cities in India where you can go just to observe and enjoy the pilgrimages. There are a number of beautiful temples in Nasik. People actually visit Nasik especially just for the reason that this city houses some of the most beautiful Hindu temples in the country. This article will educate you about some of the best temples that one should visit if they ever come to Nasik. 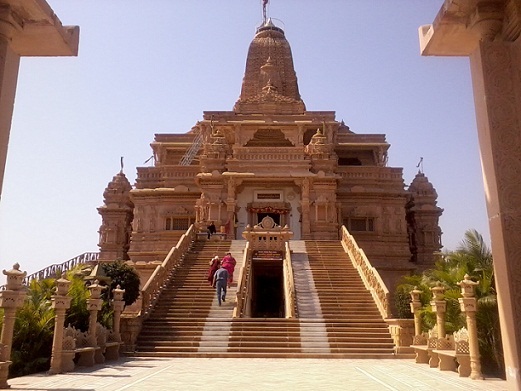 The Kalaram Temple in Nasik is one of the most beautiful temples in the country. In fact, it probably aces Nasik famous temples list. This old Hindu temple has a substantial role in the religious aspects of Indian history. 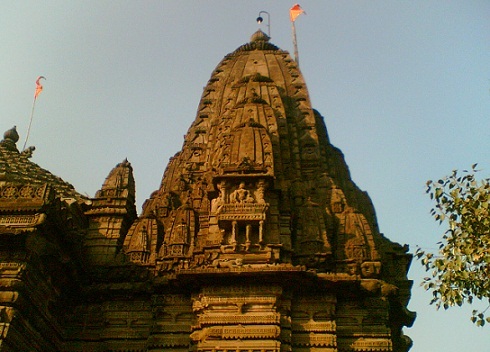 Kalaram Temple is one of the most revered temples in Maharashtra. It is devoted to Lord Rama and gets its name for the black idol of the god in the premises. It is also dedicated to god Laxman and goddess Sita. The temple is also famous for that fact that outside this temple a massive protest was held by the famous Dr Ambedkar. The temple structure is 70 feet and done up beautifully in black stone consisting of gold-plated peaks. Around 2000 workers, 12 years and 23 lakhs were invested in building up the complete temple. The stones are said to be brought in from the Ramshej mines 200 years ago. Dress Code: No dress code as such but temple apt attire always advised. How To Reach: Temple is in Nashik main city so you can use public transport to reach once here. Buses and taxis can also be taken to Nashik from all major Maharashtra cities. Nashik is 185 km from Mumbai and 220 km from Pune city. By rail get down at the Nashik railway station. By air, the nearest airport is the Gandhinagar Airport connected well with major cities such as Mumbai and Delhi. Best Time To Visit: Ram Navratra and Ramnavami time. Rath yatra on the 11th day of Chaitra is also the main event here. Other Attractions: smaller temples like the Ganapati Temple and Vithal Temple in the surrounding. Anjneri Hill and Ramkund are within 0.5 km from the temple. Among the many old temples in Nasik, this one is the most important one. This temple is extremely important to the Maharashtrians and most of the Indians as well. The temple depicts a story, a mistake made by Lord Shiva. The legend goes that god Shiva had killed a cow by mistake once and for that, he was asked by Nandi to take a holy dip in Ramkund so as cleanse himself of his bad deed. He is said to have come to Nashik and done so, and post which he sat to meditate. The very spot where the temple is located is believed to be where Shiva had meditated at that time. There are many nearby temples dedicated to Lord Ganesha, Gayatri Devi, etc and, for this reason, this spot is an important one according to the local people. How To Reach: Temple is not even 2 Km from the main bus stand. Take a bus, auto or cab from anywhere in Nashik to the temple. If coming from outside Nashik, Buses and taxis can also be taken to Nashik from all major Maharashtra cities. Nashik is 185 km from Mumbai and 220 km from Pune city. By rail get down at the Nashik railway station. By air, the nearest airport is the Gandhinagar Airport connected well with major cities such as Mumbai and Delhi. Best Time To Visit: Shivratri festival and Mondays in general. Other Attractions: Ramkund and Kalaram Mandir is very near. Ganpati means Lord Ganesha, to whom this temple is dedicated to. 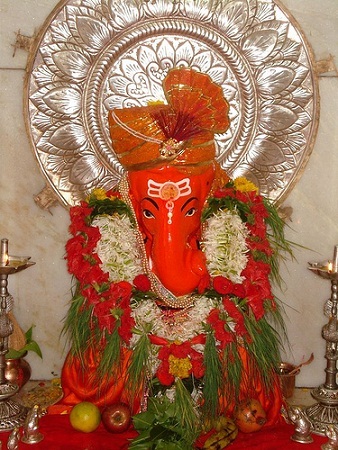 This is one of the most famous Ganesha temples in Nasik located at Anandvalli. The temple is located on the banks of River Godavari which allows the visitors and regular worshipers to experience the unique picturesque surrounding of this temple. With a legacy of almost 400 years and built during the Peshvas rule, this temple has immense historical significance too. The idol of Ganesh here is known as ‘Navashya’ – meaning he grants wishes of all seeking him and his blessings at the temple. It is said that lots of devotees have vouched for experiencing their ‘navas’ or offerings being answered by the Ganpati himself. 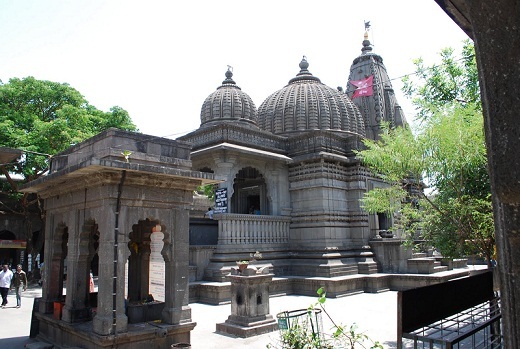 This temple is located in Ramkunda near Nasik and is one of the most historically important temples in the city. This temple or mandir is located on the banks of River Godavari. People visit the temple after taking a short bath in the holy waters of River Godavari. It was very much in the news as it opened its gates after a period of 12 years to mark the Simhastha Kumbh Mela 2015 when thousands of devotees lined up to present their prayers to the goddess Godavari. Yes, this temple opens its gates completely once in 12 years to coincide with the Kumbh Mela cycle of Nashik. When its shut devotees pray from outside and is still quite revered. How To Reach: Temple is on the Godhavari bank in Nashik city. You can use public transport to reach once here. Buses and taxis can also be taken to Nashik from all major Maharashtra cities. Nashik is 185 km from Mumbai and 220 km from Pune city. By rail get down at the Nashik railway station. By air, the nearest airport is the Gandhinagar Airport connected well with major cities such as Mumbai and Delhi. Other Attractions: There are many small temples at the bank and also road shopping in adjoining areas. This is one of the biggest temples around nashik. The temple displays a beautiful architecture style. Being dedicated to Jain saints, this three-storied building is the place where Jain people can also gain knowledge about their religion. There are a number of Jain temples in the city. 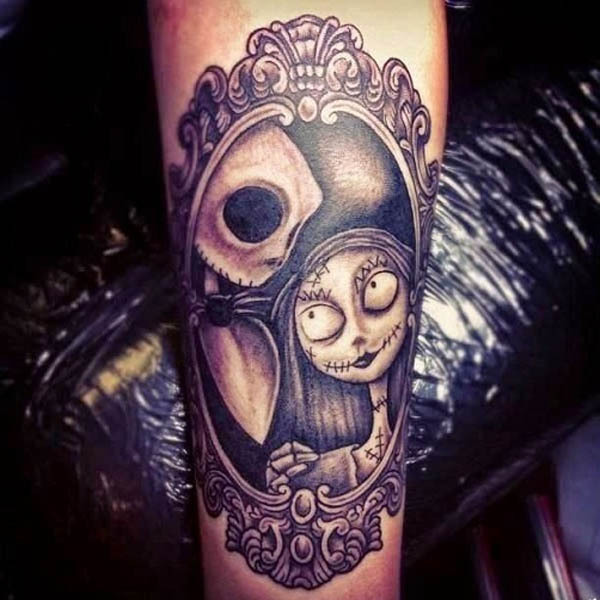 This one, however, is built in a totally different and unique way compared to the others. It comprises pink sandstone and marble structures that create a truly charming outlook. 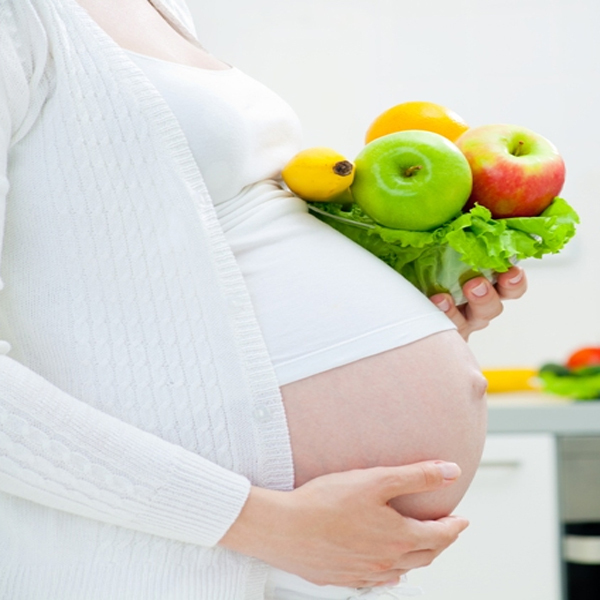 It houses a Dharamshala with healthy and delicious meals. There is a meditation hall as well in the premises. Tourists are attracted to this elegant place of worship and it is one of the top positions in the list of most visited at Nashik. How To Reach: Temple is 15 km from Nashik CBS Bus Station. Take an auto/bus/cab if already in the city to the temple. Buses and taxis can also be taken to Nashik from all major Maharashtra cities. Nashik is 185 km from Mumbai and 220 km from Pune city. By rail get down at the Nashik railway station. By air, the nearest airport is the Gandhinagar Airport connected well with major cities such as Mumbai and Delhi. Other Attractions: suitable for senior citizens as well as golf carts are available. The temple also has a cowshed for the welfare of ill cows. Saptashrungi, one of the top places in Nashik is 1.6 Km away. This temple is located in the suburb regions of the city. The temple is popular all over Maharashtra and other nearby states as well. The complex is made of marble and devoted to various Hindu gods. This temple displays pictures and deities of almost all the significant gods and goddesses belonging to the Hindu religion. The most interesting fact about the Muktidham Temple is that it is one of the few temples in India which displays all the remains of the 12 Jyotirlingas of India. Its walls also are adorned by the Gita chapters. Some say that a visit here is equal to a char dhaam visit. How To Reach: Temple is in central Nashik city so you can use public transport to reach once here. Buses and taxis can also be taken to Nashik from all major Maharashtra cities. Nashik is 185 km from Mumbai and 220 km from Pune city. By rail get down at the Nashik railway station. By air, the nearest airport is the Gandhinagar Airport connected well with major cities such as Mumbai and Delhi. Best Time To Visit: The temple glows gloriously during sunset time and is beautiful. During Kumbh Mela, the temple is at its peak. Other Attractions: Trimbakeshwar Shiva Temple is around 7 Km away and visit-worthy. 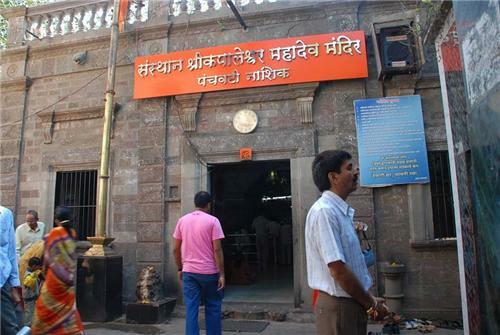 Among all the temples dedicated to Lord Shiva in Nasik, this one is of special significance. The temple is situated on the banks of the River Godavari and is considered to be one of the holiest worship spots in Nasik. It is also among the oldest Shiva temples of Nashik. It is also dedicated to Lord Hanuman. The entire setting is in the lap of greenery making it even more serene to pray. How To Reach: Temple is 7 Kms from Nashik Central Bus Station. You can use public transport to reach once here. Buses and taxis can also be taken to Nashik from all major Maharashtra cities. Nashik is 185 km from Mumbai and 220 km from Pune city. By rail get down at the Nashik railway station. By air, the nearest airport is the Gandhinagar Airport connected well with major cities such as Mumbai and Delhi. Other Attractions: There is a small boating club here. The riverbeds here (suitable for swimming). Small recreational park for children. 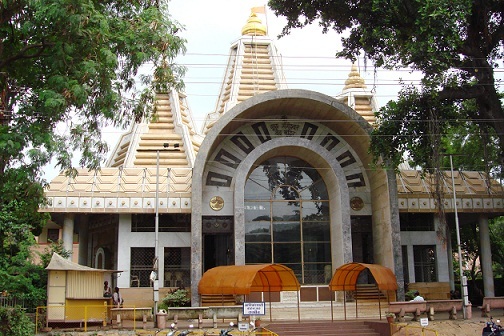 The Veda Mandir is an important temple of Maharashtra especially because of the fact that this temple imparts knowledge about the Vedas, Puranas and the whole Indian culture as well. A great gem of the city and especially significant in bringing up the children of here, the entire atmosphere of the temple is one that encourages learning. Calm and as serene as it gets, locals and tourists are charmed by the tranquillity of the place. It’s the perfect place to meditate, relax your mind and unwind. The idols include Lord Rama, Laxman and goddess Sita. The temple has been constructed by famous industrialists of the city. White marble composition and the glass panes at the entrance give it a modern feel for young students coming here to get closer to our original mythological roots. 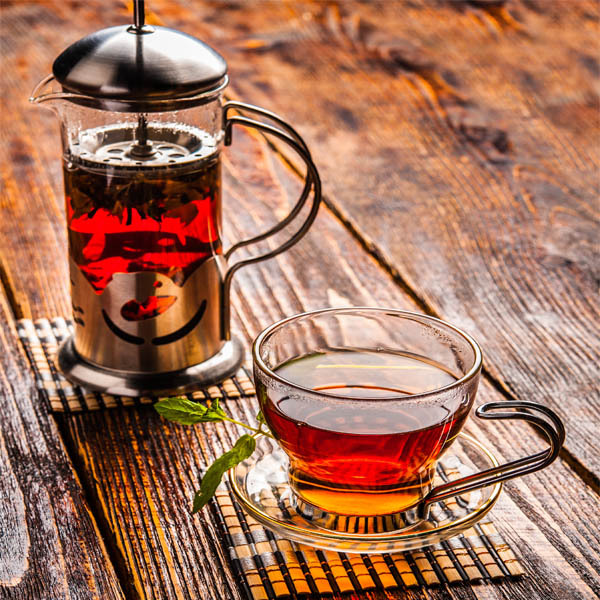 Dress Code: Comfortable, modest and relaxed clothing would be ideal. How To Reach: Temple is near Civil Hospital on the main road in Nashik. Take a cab or bus from any part of the city to reach once here. Buses and taxis can also be taken to Nashik from all major Maharashtra cities. Nashik is 185 km from Mumbai and 220 km from Pune city. By rail get down at the Nashik railway station. By air, the nearest airport is the Gandhinagar Airport connected well with major cities such as Mumbai and Delhi. Other Attractions: Free Vedic education to all students. You can find the original scripts of the Puranas here. CDs are also provided for spreading this knowledge all around. Dharamshalas are also run to house students and pilgrims affordably. Thakkar Bazaar is nearby. 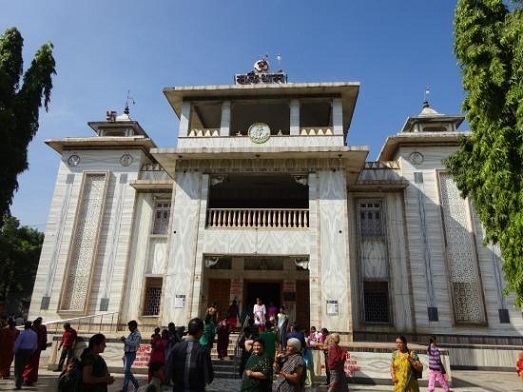 This 18th-century temple located in Nasik is dedicated to Lord Sankara. It’s on the banks of the river Godavari. This temple is so important that it is called The Ganga of South India. Its architectural style is unique and intricate called ‘Maya’ style. The temple has carvings of animals such as monkeys and elephants so as to denote that Hinduism is applicable for the entire universe including the forces of nature, flora and fauna. It is not only restricted to human beings. Dress Code: Neat, clean clothes that are modest. How To Reach: Temple is just 2.2 Km or 8 minutes from the CBS so you can use public transport to reach once here. Buses and taxis can also be taken to Nashik from all major Maharashtra cities. Nashik is 185 km from Mumbai and 220 km from Pune city. By rail get down at the Nashik railway station. By air, the nearest airport is the Gandhinagar Airport connected well with major cities such as Mumbai and Delhi. Other Attractions: The Naroshankar Ghanta bell in the premises, which marks the victory of a Maratha ruler over the Portuguese and is said to be heard from as far as 5 Kms. Sita Gumpha is another attraction in Nashik that many are attracted to. 1. Are Any of The 12 Jyotirlingas Located in The Nashik District? Yes, the Trimbakeshwar Shiva Temple of the town Trimbak in the Nashik district houses one of the 12 jyotirlingas. The unique feature here is that the linga is three-faced manifestations of the tridev – gods Brahma, Vishnu and Shiv. 2. Is There any Place or Temples Near Nashik That Offers a Combination of a Popular Tourist Spot for Trekking/Views and Divine Pilgrimage? Yes, you can head to Saptashrungi for a mix of both touristy fun and spiritual worship. Ranked amongst the top three touristy things to do in Nashik, this place is a beautiful mountain with 108 water reservoirs or Kundas. It comprises of seven mountain peaks that make for stunning views, to say the least. It is extremely popular with nature lovers and for a trek and as a picnic spot. 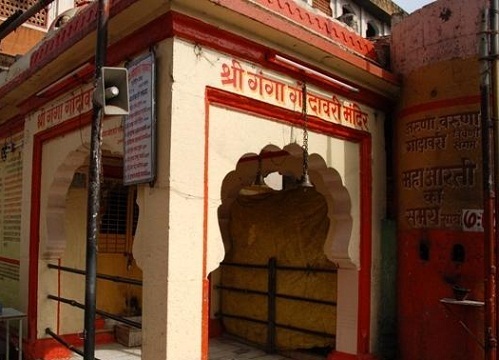 However, apart from its natural beauty, this one kind of its place is considered to be extremely holy and the home of the goddess Bhagwati herself. It is also linked to Ramayana and some believe that it was this hill from where Hanuman had to carry the medicinal herbs to heal Laxman. Considered divine, year on year pilgrims visit this place to pay their respect. 3. Are There any Other Temples in Nashik that are Connected with The Ramayana Episodes Significantly and Worth Visiting? 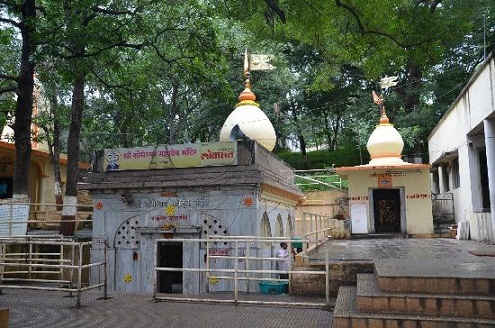 Yes, if you’re intrigued by how Nashik is where so many connections with the Ramayana can be found, you have to visit the Sita gufa in the Panchvati area. It is said that during Rama’s exile, goddess Sita and Lord Laxman stayed in these cave-like structures. They apparently made this cave overnight in the middle of the forest to keep Sita safe at the time. It is a highly revered spot and many pilgrims believe in its authenticity. So now that you’re all set for your spiritual trip around this holy city, book those tickets already and start exploring. Whether truly religious and looking to get closer to the divine, or whether just curious about seeing these places from the ancient Ramayana epic up and close in person – the city of Nashik is an insight into our cultural past and mythological references that is rarely found anywhere else. Do write in to share your experience with us, we love to hear your feedback on our guides and wish you the best for all future endeavours. Happy travels and blessings.